Each bean bag features a different skill. 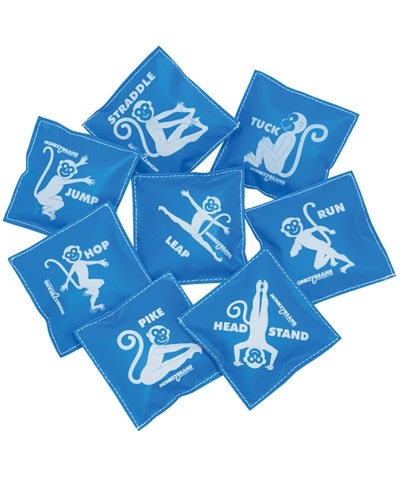 Set of Eight 5'x5" Monkey Bean Bags. Each bean bag is printed with a different movement education or gymnastics skill. 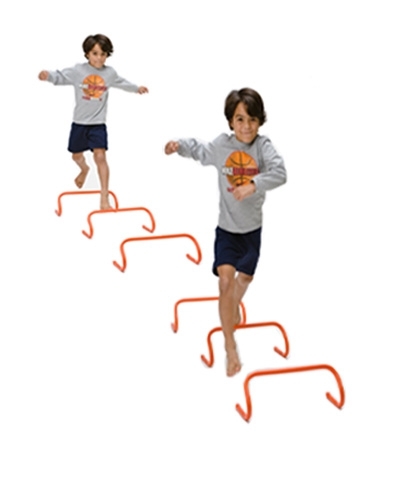 Use the bean bags to develop throwing skills, as well as a visual tool for a particular skill. A great addition to your Preschool Movement Education Program. Vinyl material is 6P compliant.